NOTE: Edited due to postponement of Bike to Work Day to Friday, May 29th. 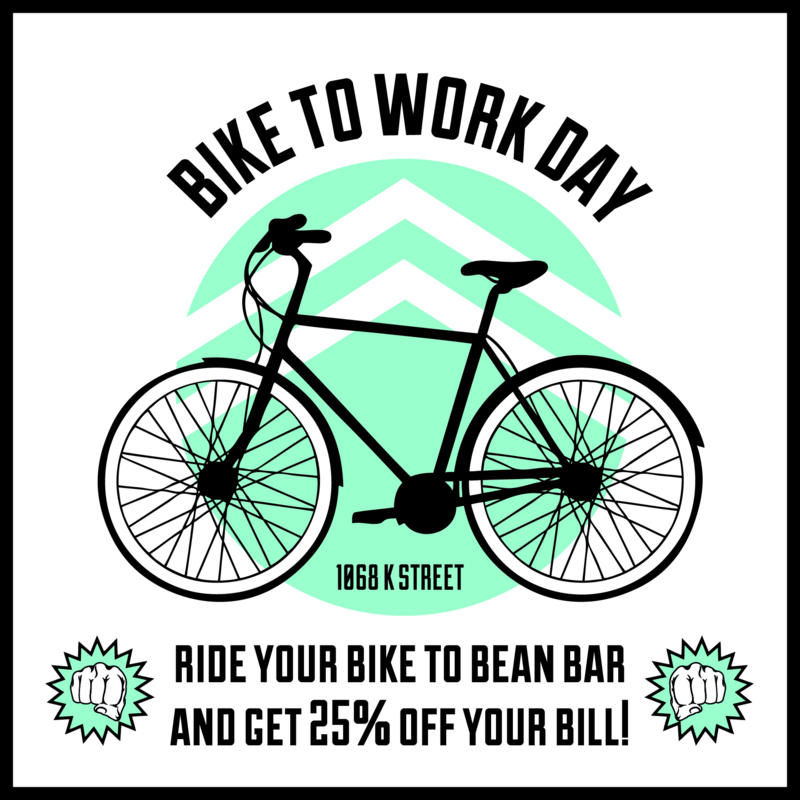 Friday, 5/29, is the postponed date for Bike to Work Day in San Diego and many other places across the U.S. (Of course, there’s no reason that every day can’t be bike to work day but that’s largely reserved for the ultra-awesome.) I’m going to be hosting a “pit stop” on behalf of BikeSD in Golden Hill at the corner of B Street and 28th Street. The pit stop will be open from 6 AM to 9 AM. Up for grabs – official T-shirt, Clif Bars, Zico coconut water, Suja juice, magazine, bike lights, and more! Stop by our pit stop, get 25% off at SD Bean Bar Downtown (next to Central Library). Sweet! Check out these photos for a sampling of what’s waiting for you at 28th & B on May 29th. Even if you’re not going to work, cruise on over and hang out for a bit! 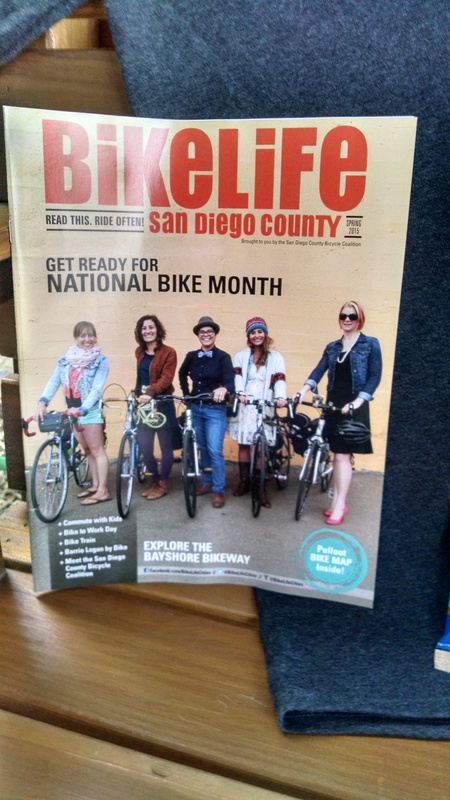 May is also “Bike Month” in San Diego and BikeSD is hosting a Bike Month Bash party on May 30th to celebrate. If you’re not already biking this month, start today and you’ll have something to celebrate on the 30th. Register today! Some quality reading material you can read while pretending to work! I organize the annual Bikes & Beers SD event so you can score a free sticker and glass. Exclusive to 28th & B pit stop!